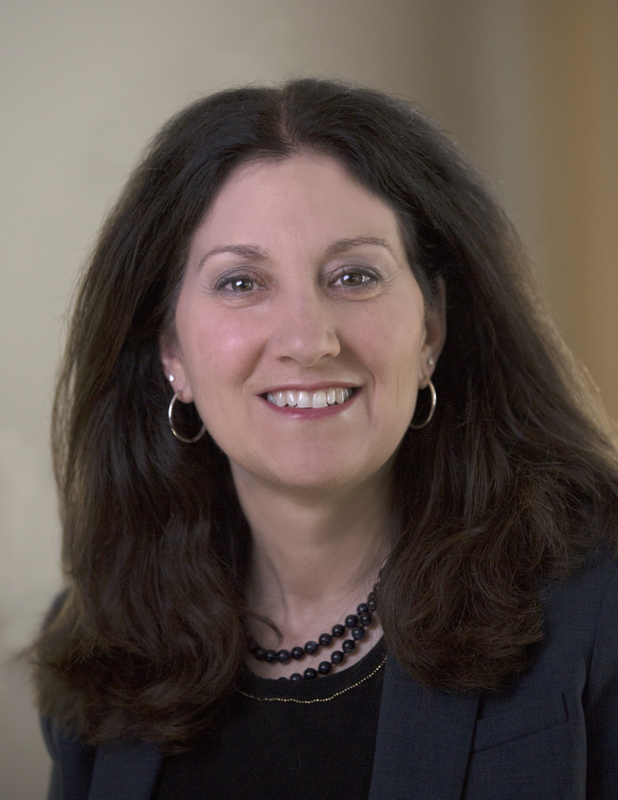 As Executive Director of the Marketing Account Services (“MAS”) Department in Cleveland Clinic’s Division of Marketing and Communications, Sue oversees all client marketing functions for Cleveland Clinic’s clinical institutes, as well as community hospitals and family health centers. The MAS team manages fully-integrated enterprise marketing plans including robust advertising, direct marketing campaigns, digital marketing, and community outreach tactics. During Sue’s tenure, she has let two major department restructures, employee engagement initiatives, marketing support for enterprise initiatives such as the Patient Experience Summit and the rebranding of the Clinic’s community hospitals. She holds Bachelor’s and Master’s degrees from Bowling Green State University, Bowling Green, Ohio.